Join our network for people involved in public engagement with higher education. 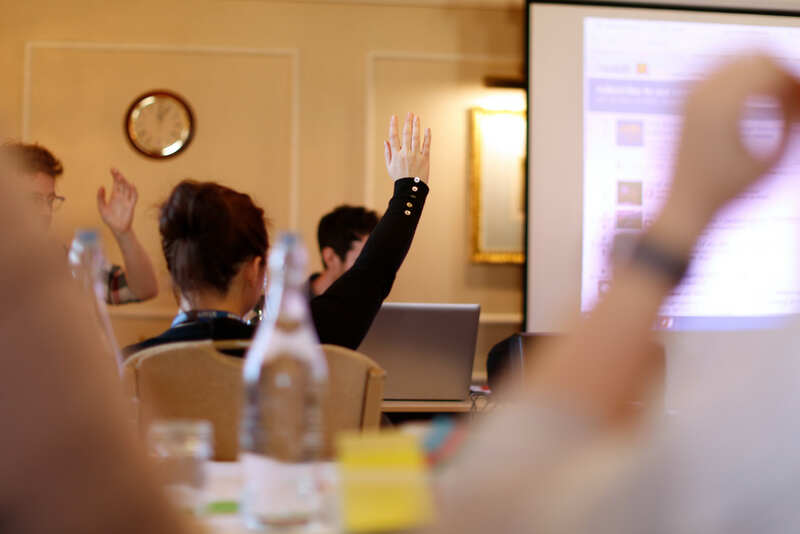 The National Co-ordinating Centre for Public Engagement (NCCPE) facilitates a Public Engagement Network (PEN) for people committed to public engagement with higher education, who want to share ideas, opportunities, experiences and problem solve together. In addition, participants can advertise events, research and news that they think will be relevant to the group. The PEN is facilitated through a Jiscmail list of over 1,000 subscribers, where members can post questions, comments, case studies etc. 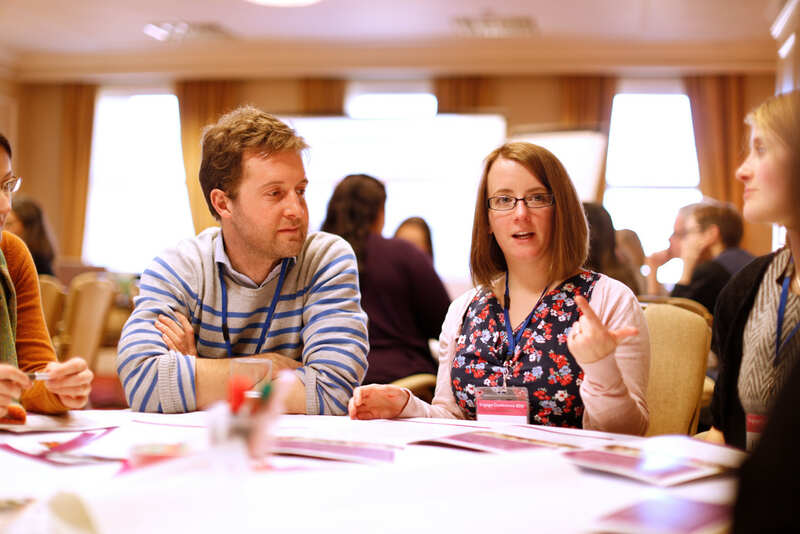 Are you looking for the NCCPE's newsletter? You can subscribe to our monthly newsletter here. You can join the Public Engagement Network via the Jiscmail website. Alternatively, you can join by sending the following command: SUBSCRIBE NCCPE-PEN forename surname to LISTSERV@JISCMail.ac.uk from the email address you want to subscribe from. Please ensure you use your actual forename and surname, for example 'SUBSCRIBE NCCPE-PEN Sophie Duncan'. If you join the list we would encourage you to get involved with posting content as soon as possible. We are keen to encourage a positive environment for sharing thinking, and deepening understanding of public engagement. When responding to posts we encourage members to be polite and supportive. If you are already a member of the list, you can email out to all members by emailing nccpe-pen@jiscmail.ac.uk. A reflective space for engagement practitioners.